Park City, UT – The U.S. Ski and Snowboard Association’s (USSA) Revolution Tour has announced its schedule for the 2016-17 season. Veteran Rev Tour hosts Copper Mountain (Colo.), Mammoth Mountain, (Calif.) and Seven Springs Mountain Resort (Penn.) are all returning for the Tour’s 13th season along with first time resort partner Waterville Valley Resort in New Hampshire. Established in 2004, the U.S Revolution tour is a premier series of progressive events for top junior riders. Focused towards 13- to 19-year-old athletes, the Rev Tour is designed to serve as a stepping stone from the grassroots to the elite level. 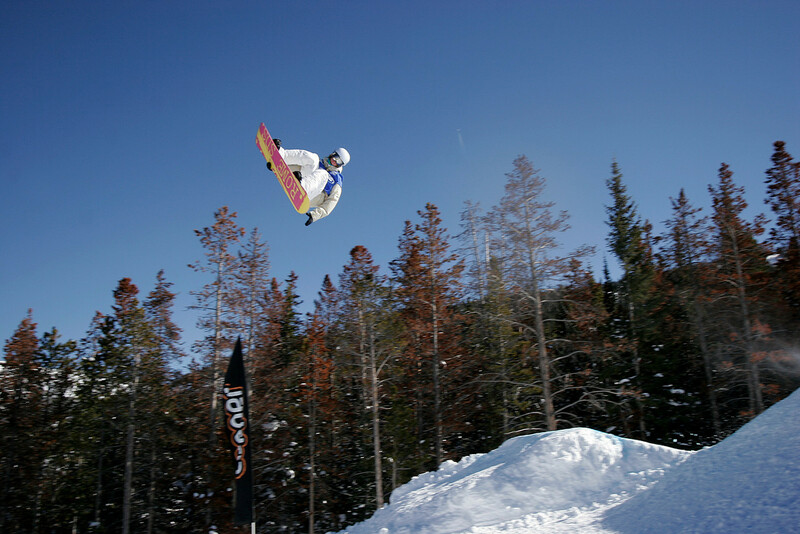 Throughout the tour, athletes will have the opportunity to compete in halfpipe, slopestyle, cross and big air competitions. Copper Mountain will once again kick off the season with halfpipe competitions Dec. 5-10, just prior to the first U.S. Grand Prix stop. After a five-year hiatus, the Rev Tour will return to the East coast for slopestyle competitions Jan. 8-13, 2017 at Waterville Valley. Mammoth Mountain will host an action-packed event Feb. 7-12, 2017, with slopestyle, halfpipe and big air competitions in its Unbound Terrain Park. The tour will conclude at Seven Springs, home to the only Olympic-size halfpipe east of the Rocky Mountains, with halfpipe and slopestyle events March 6-10, 2017. In addition to crowning the U.S. Revolution Tour champions, top rookie snowboard athletes at Seven Springs will earn invites to compete in the World Rookie Tour Finals in Austria and the freeskiing events will also serve as FIS NorAm Finals, giving athletes an opportunity to walk home with two titles in one day. In addition to the halfpipe, slopestyle and big air events, The Rev Tour and Hole Shot tour will once again be working together to host NorAm and junior level snowboardcross and skicross events at Sunday River, Maine, Feb. 17, 2017 and at Ski Cooper, Colo., Feb. 25, 2017.